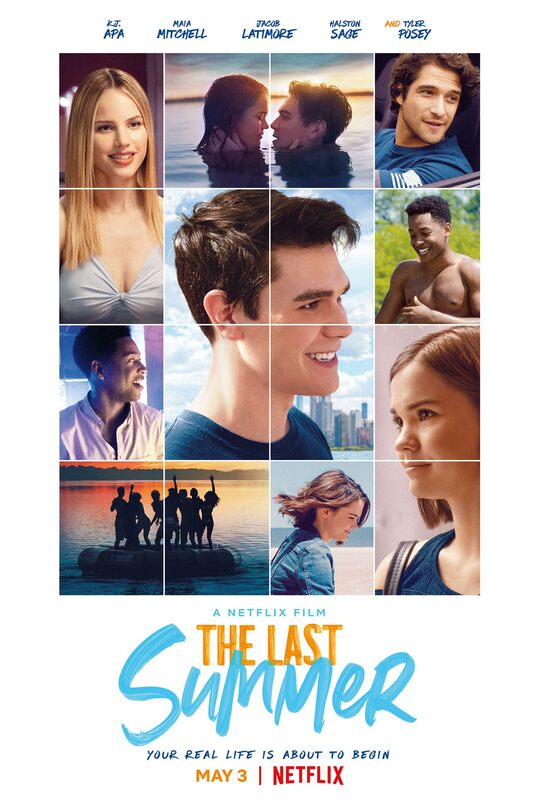 Poster #1 for The Last Summer, which will be released on May 3, 2019. The film, starring K.J. Apa, Maia Mitchell, Norman Johnson Jr., Jacob Latimore, Wolfgang Novogratz and many more, currently has a total of one poster available.